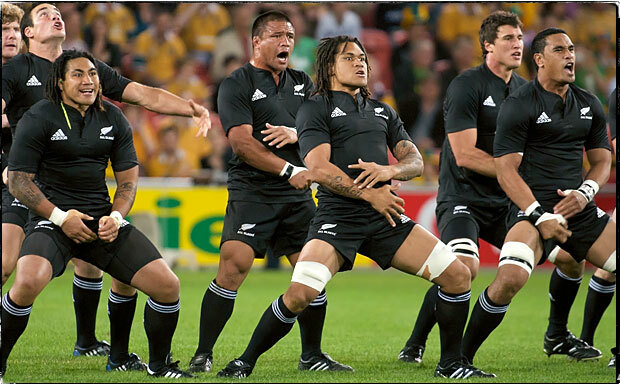 The New Zealand All Blacks are the most famous and successful rugby football team in the world. Over the last 40 years they have a win rate of 82% against all countries. However, in the 2007 World Cup, the All Blacks were defeated in the Quarter-Finals by France. This marked the start of an uncharacteristically tough patch for the AB's with them ending up being rated bottom by some commentators as for the upcoming Tri-Nations competition against Australia and South Africa. Dr Spackman worked in the background with the players and coaches as to reinforce some of the mental tools contained in the Winner's Bible. Once again greatly appreciate your help, it is making a very noticeable difference. The Players you have had contact with are continuing to make tremendous progress.